Sponsoring Eddie Lewis, David Prutton and now Mike Grella… Hopping on a plane to make a 6-12,000-mile roundtrip for weekend match… Raising funds for Leeds Fans Remembrance… All part of what makes the fans group Leeds United Americas so special. The organisation has been in existence since 1992, initially set up as a Chicago branch of the old supporters club (and later called LUSCNA) by Leeds-born Mike Bellwood – who now lives in Boston, Massachusetts. Last year the group was renamed and revamped – a process in which Mike says Chicago White Doug Gisby and Wes Henstock of New York were invaluable – to become a totally independent organisation that funds itself by a series of regular merchandise offerings. LUA’s primary mission is to bring together Leeds fans located in the USA, Canada, Central and South America and areas such as the Bahamas etc. But the group has had representation at every Leeds home league game since 1999 – make no mistake, there are some real diehards here! Such as California White, Mike Ford – who has travelled back for 25 or so games over the past couple of years – or Steve Morgan of New Hampshire, who is one of the 20-year Season Ticket Holders. About 75 per cent of the membership was born and raised in and around Yorkshire. The number of US-born fans began to increase in the late-1990s when televised Premier League matches took off Stateside (coinciding with O’Leary’s time in charge) and was helped greatly when Leeds signed first Eddie Lewis and more recently Mike Grella. 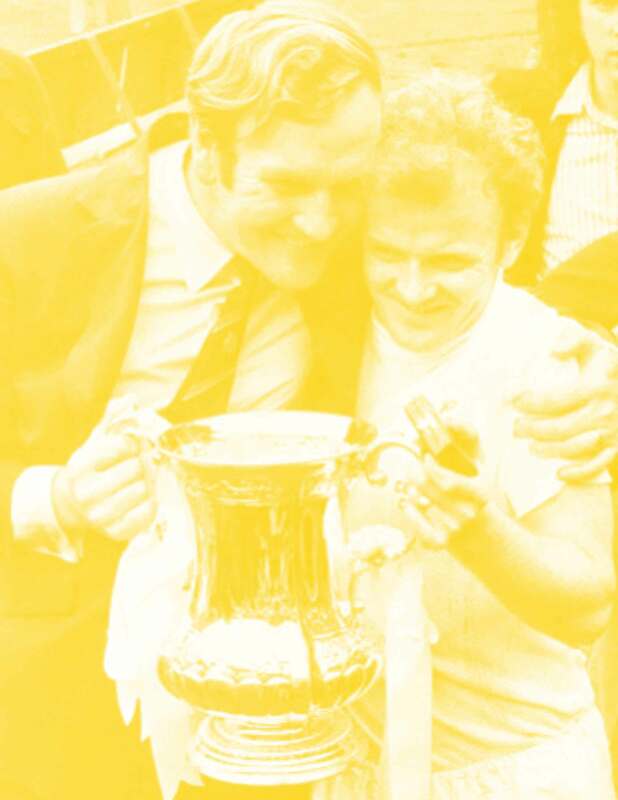 Some of the older members even hark back to seeing the 1970 FA Cup final on ABC’s Wide World Of Sports and falling in love with Leeds through a combination of witnessing Eddie Gray’s artistry and the sense of injustice that so often accompanied our exploits in that era.